Are you thinking of buying in France? Then welcome to my Brittany property website. My name is Christine Henthorne and my company is a French registered estate agency (Agences Immobilieres) with Carte Profesionnelle Number 902. SIRET Number 448 870 634. I have over 16 years experience in the Brittany Property Market and during this time, have helped to integrate many happy new residents into Brittany. Along with showing you the selected properties I have to offer, I will take you by the hand, where required, to guide you through the technical details encountered when buying a property in Brittany. 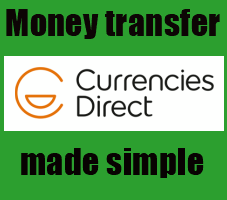 I will do all the negotiation required and work with the Notaires, (Solicitors) French administration, utility companies including telephone, electricity and water on your behalf. All my properties are hand picked to give as wide a choice as possible of this beautiful Brittany area - more details on the About Us page. Please see my "Buying in France Guide" where you will find lots of useful information on the buying process in "La France". 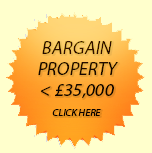 Should you have a specific enquiry regarding any of our properties or have a particular requirement in your property search please let us know in the form below and you can be sure it will be treated with urgency. Our "Essential Moving To France Guide"
Whether you are planning on buying a holiday home in France or making the move there permanently, you will no doubt have a lot of questions. 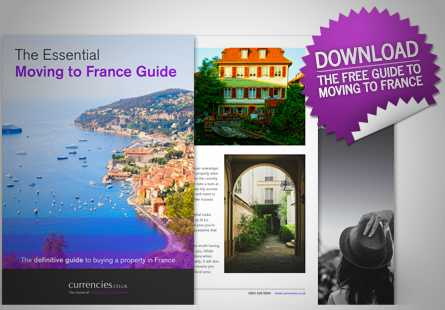 To help answer these, and make the whole process that little bit easier we have made available a free Moving to France Guide. The guide details everything you need to know about purchasing a French property, from French taxes to the role of the Notaire. The guide also includes other helpful information on taxes and finance, the French healthcare service, education and even some pointers on navigating French culture. There is also a handy emigration checklist to help you get prepared.